Taking inspiration from science fiction to Polynesian architecture, BLOCK explores adaptable ways of living, working or playing in which any site can be built upon and multiple shelter configurations are created using a simple kit of parts to form a cohesive whole. The dwelling is conceived more as an industrial product than an attempt at architecture – constructed from industrial aluminium extrusion structure with panel infill, a tough metallic exterior belies a soft interior finished entirely in cork. The hard wearing cork interior creates a natural backdrop for living and provides a single versatile material with both sonic and thermal insulation properties floor, wall and ceiling surfaces. Tom Dixon BLOCK forms an infinitely extendable living system where additional functions or reconfigurations are enabled as the owner’s needs change. 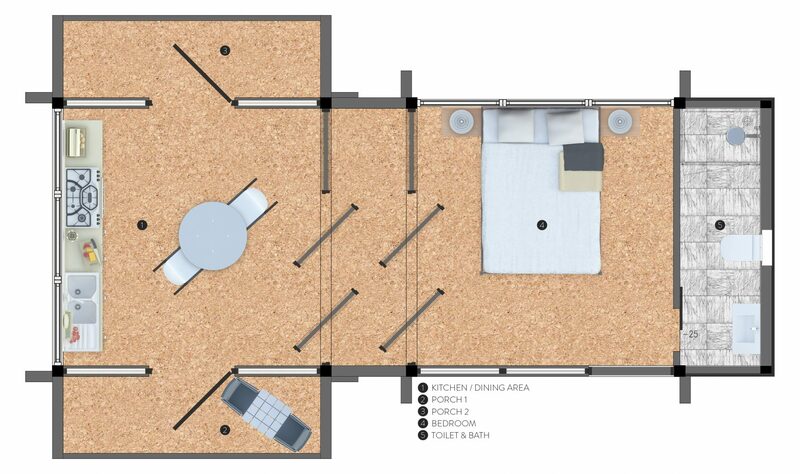 Whether it be additional kitchen unit, an extra bathroom or roof terrace with exposed connections as part of the design aesthetic, the extension of the design is a real possibility allowing the scheme to grow and develop with the occupier. 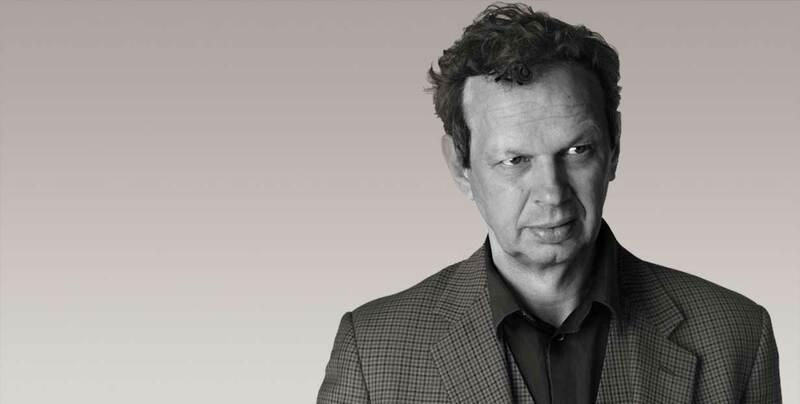 Tom Dixon the self-taught British lighting, furniture and accessories designer whose work has been acquired by museums across the globe including the Victoria and Albert Museum, Museum of Modern Art New York and Centre Georges Pompidou, Paris.